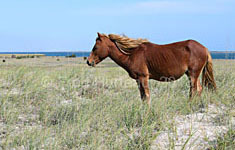 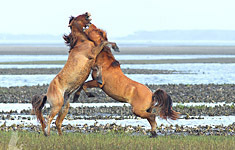 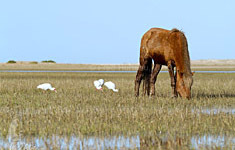 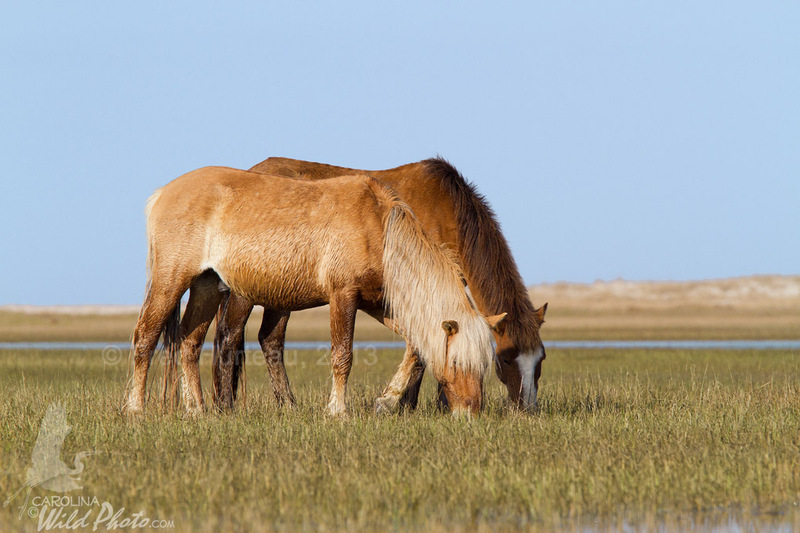 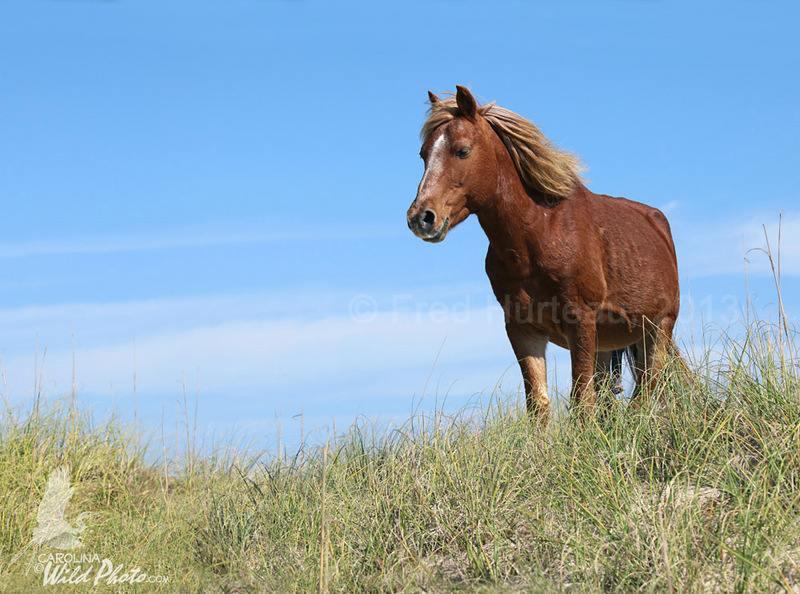 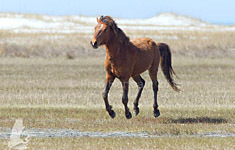 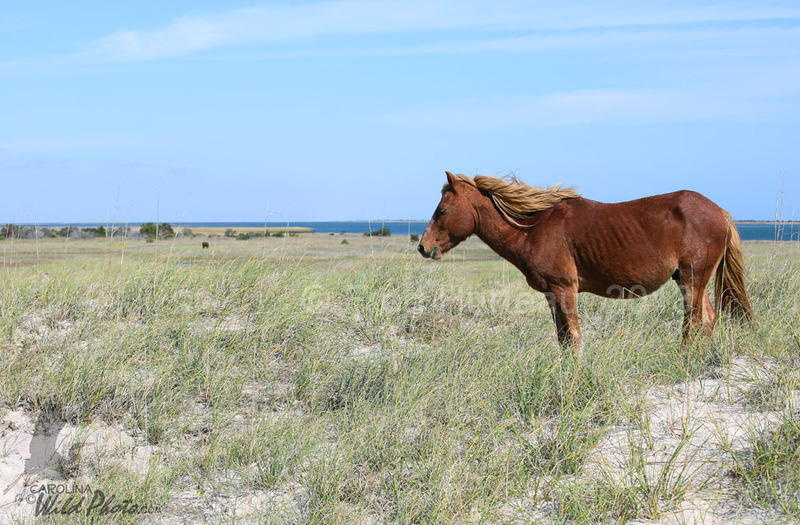 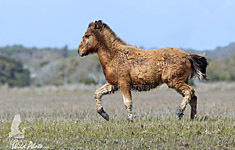 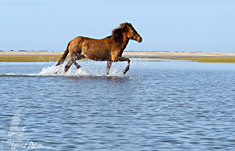 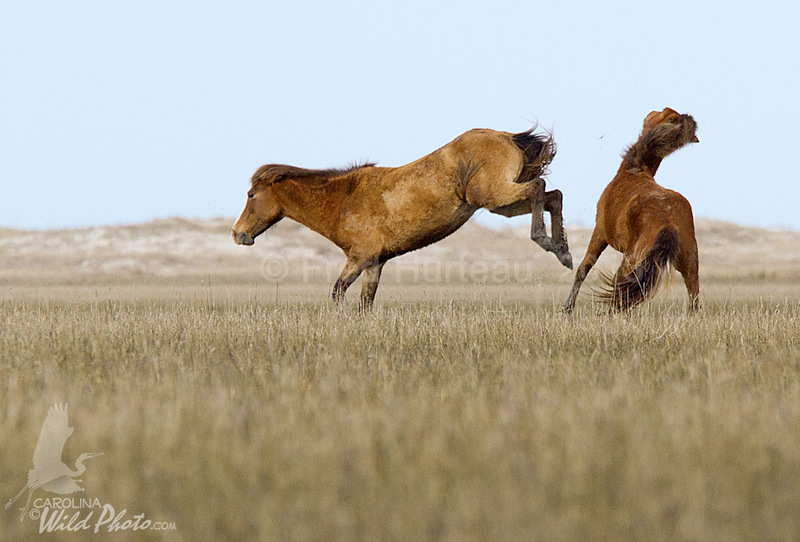 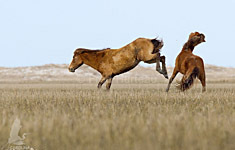 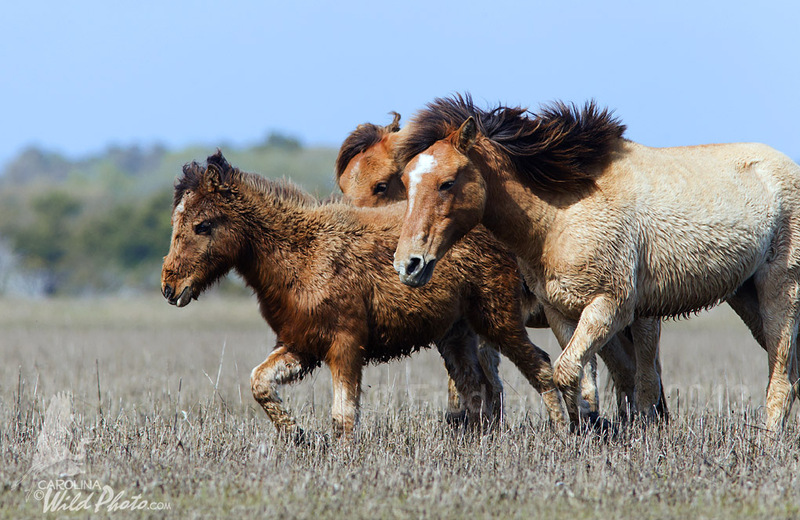 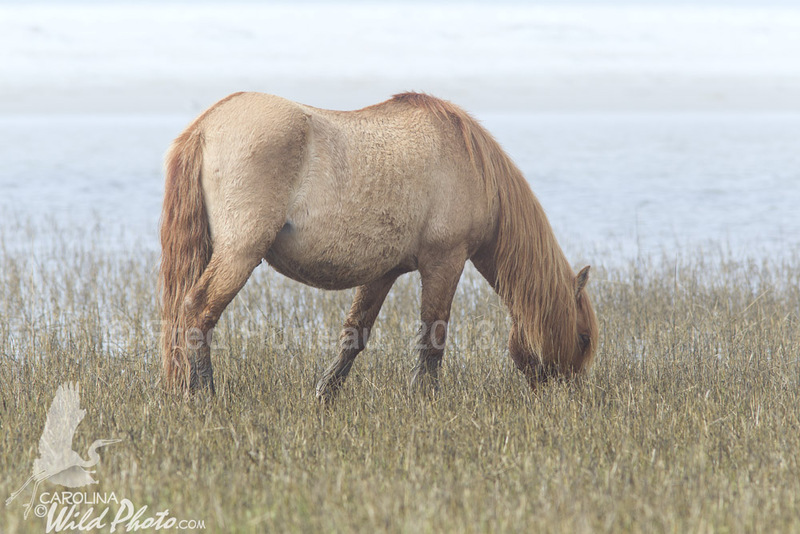 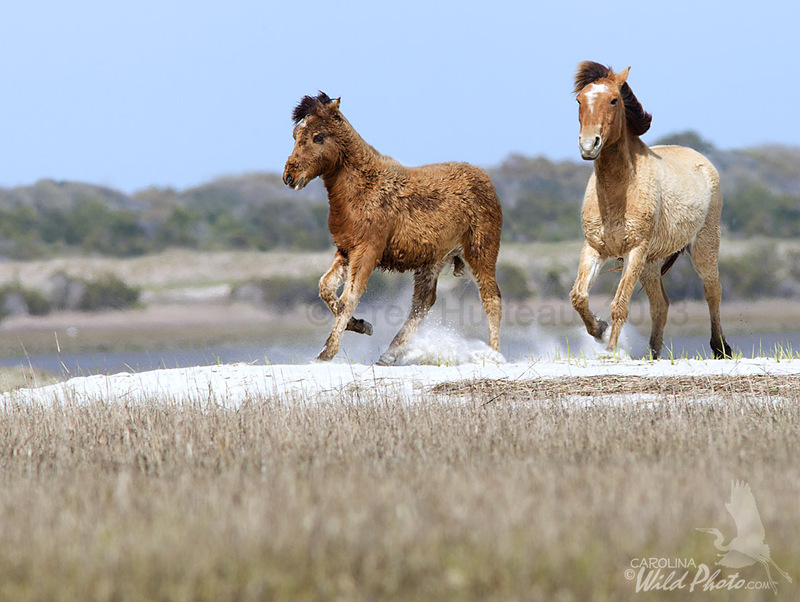 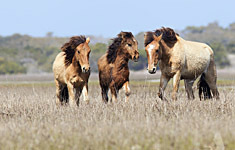 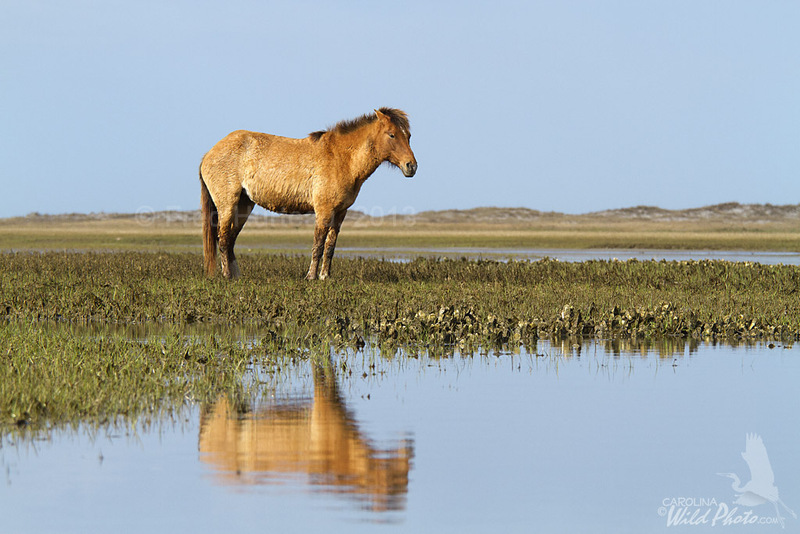 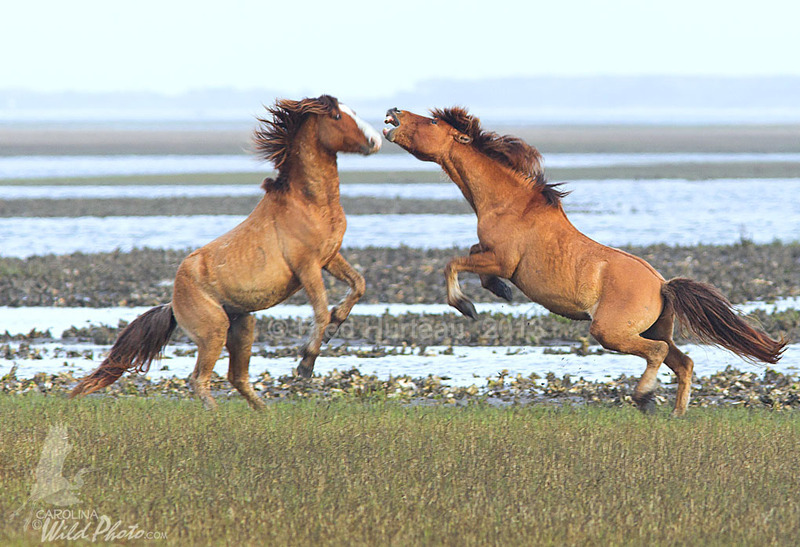 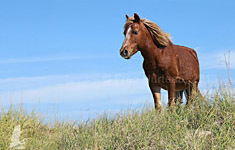 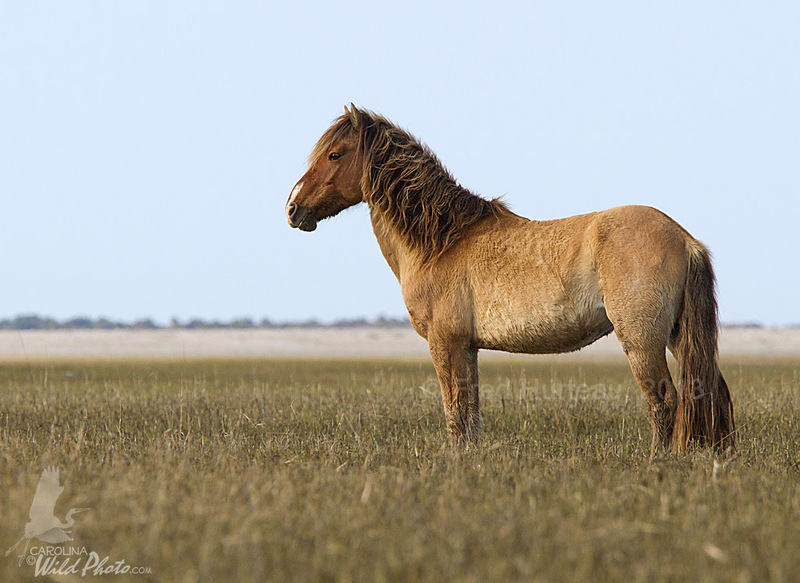 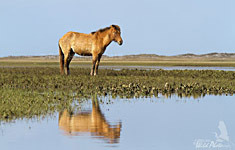 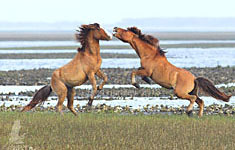 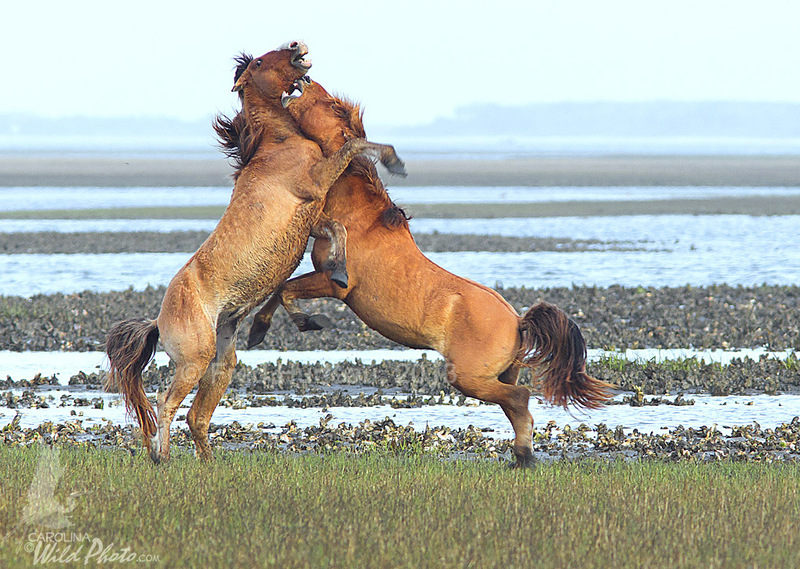 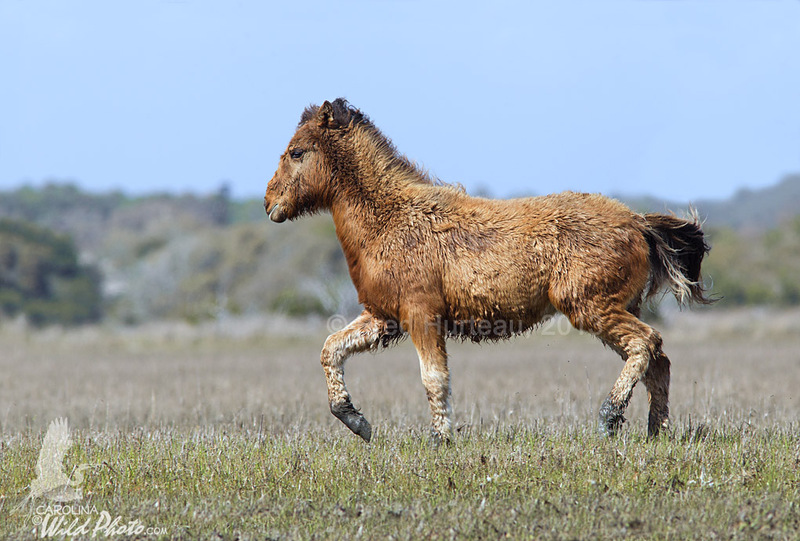 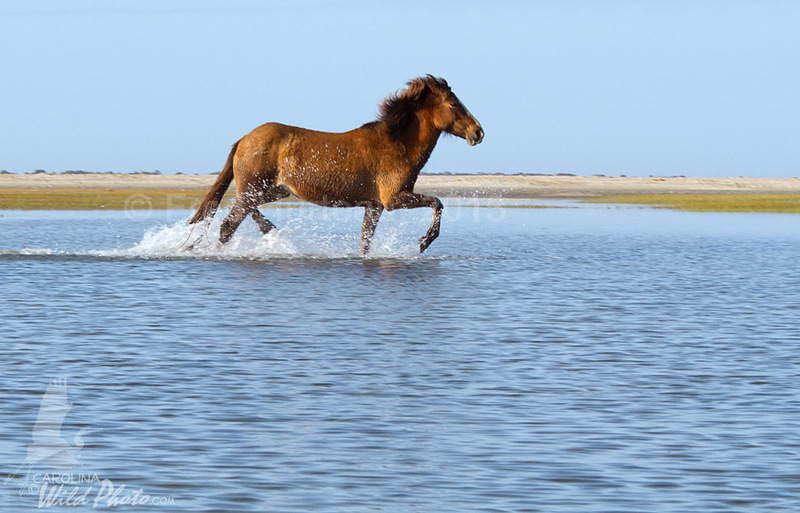 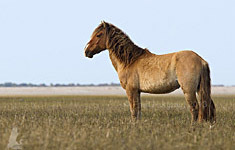 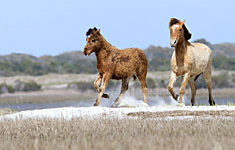 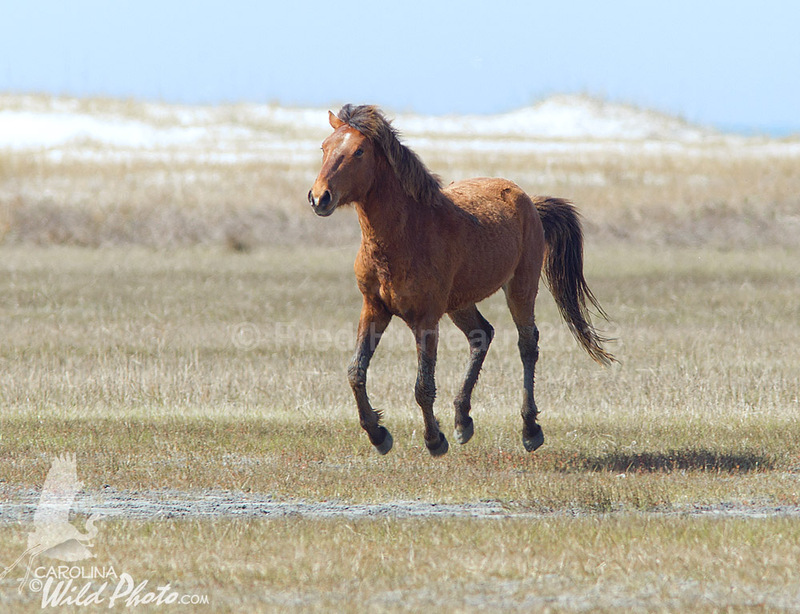 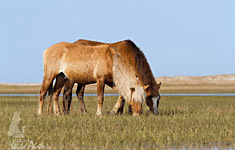 North Carolina's Wild Horse Gallery photos are the exclusive work of, and copyrighted by, Fred Hurteau of CarolinaWildPhoto.com. 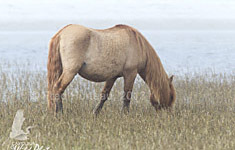 To inquire about image licensing, email to . 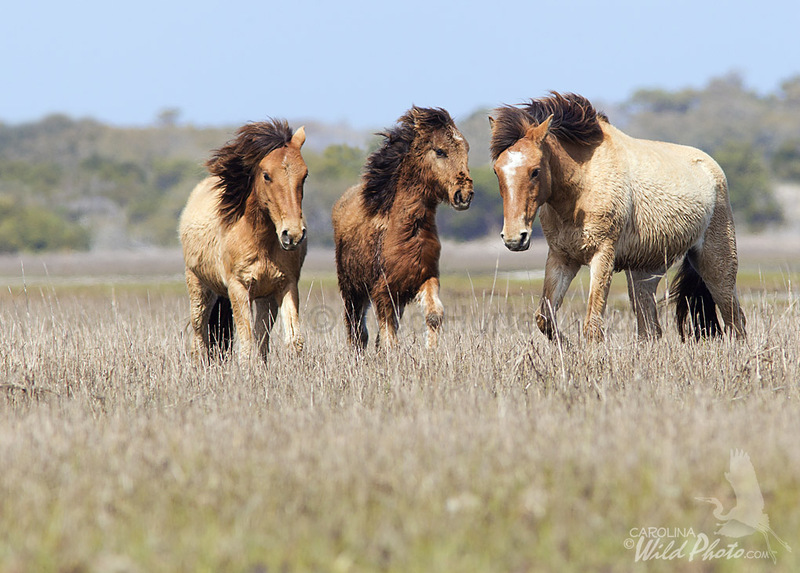 NCWH 101 NCWH 102 NCWH 103 NCWH 104 "Prancing"
NCWH 105 NCWH 106 NCWH 107 NCWH 108 "Vigilant"
NCWH 109 "Morning Watch" NCWH 110 NCWH 111 "Golden Reflection" NCWH 112 "Crossing"
NCWH 113 NCWH 114 NCWH 115 "Foggy Morning" NCWH 116 "Levitating"